I’ve chosen the word “LOVE” for this month. 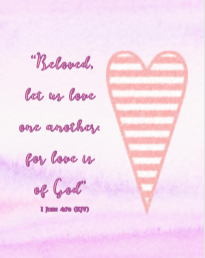 As this is February, I know our thoughts are often on the topic of love. 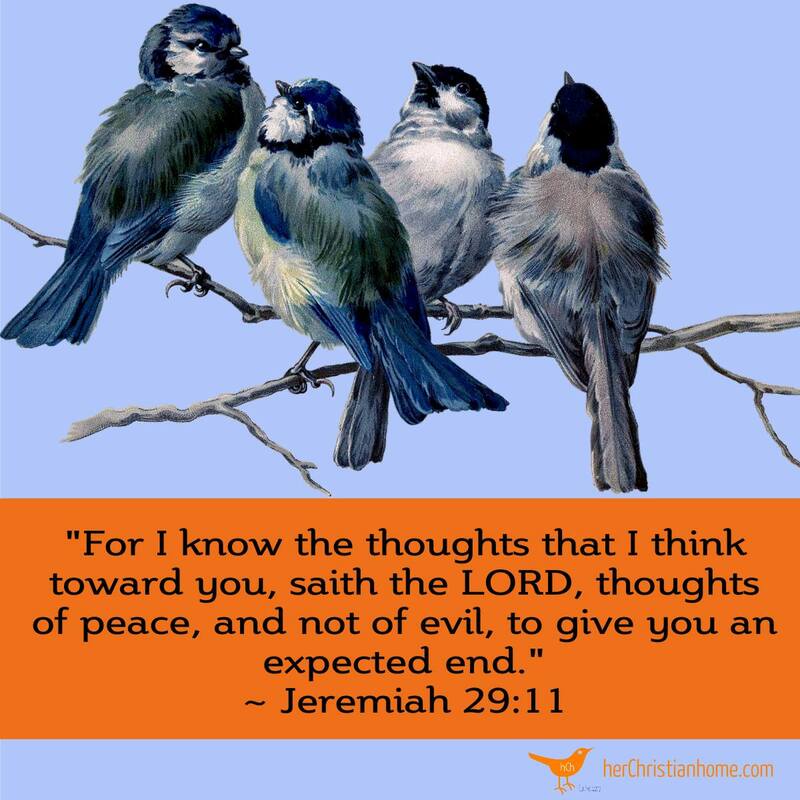 These verses are fairly short, but fun to learn and good to know. 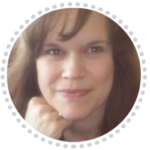 Personal Note: January’s Bible Memory Verse were the BIGGEST challenge ever. I didn’t realize that I had chosen such long verses that were so tedious to learn. In fact, just today I was still working on one of the verses and barely got it at 90%. 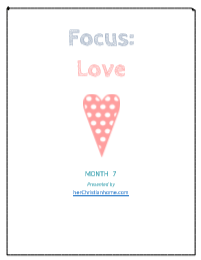 I’m glad to have chosen short verses this month so that I can continue to work on last months. lol (I apologize to anyone who may also still be struggling with learning last month’s as well. I will try not to choose so many lengthy verses all in the same month. 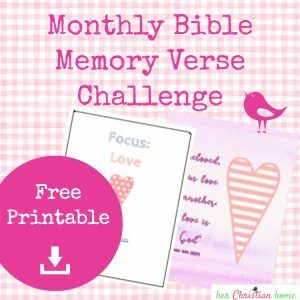 NOTE About the Memory Bible Verse Challenges: You can START doing our monthly Bible memory verse challenge at anytime you wish! 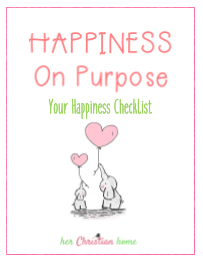 You can pick and choose any topic you wish from the list on [this page].